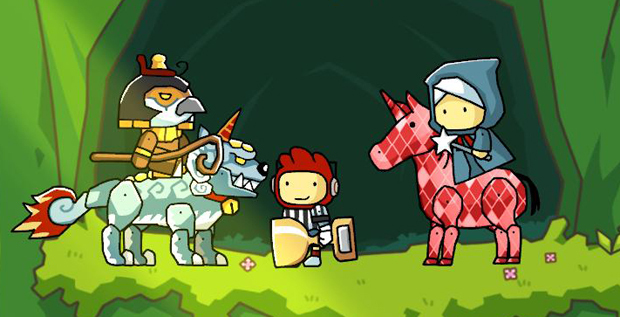 Here's a quick look a Scribblenauts Unlimited. It feels like the game will truly let you create whatever you want, however you want. There is an object editor, a huge array of recognized adjectives and nouns, and a handy auto-correct system for those who can't quite type properly. 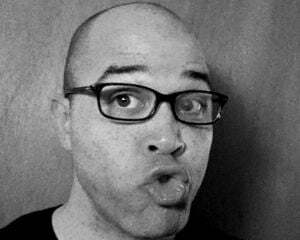 My temptation was to type as many dirty words as I could, but I had the tendency to chicken out at the last minute, leaving me illogical word combinations like "fat dig." Thankfully, auto-correct would kick in and give me some useful options, no matter how stupid my text entries might be. I'll be interested in checking out Scribblenauts Unlimited again sometime soon, preferably when I'm not on camera, and I've gotten more than a cumulative of six hours of sleep over the prior three days.